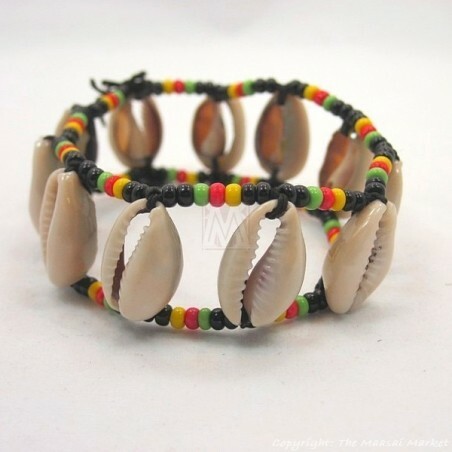 Cowrie shells have been used for generations and in different cultures for various purposes including as currency, for jewelry, and in religion. 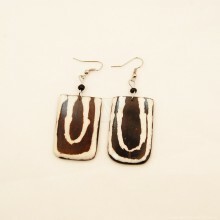 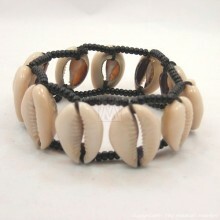 In Africa they are found in the Indian Ocean and are symbolic to the miracle of life. 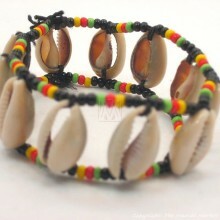 The back side of a cowrie shell resembles a female sexual organ and the front the belly of a pregnant woman. 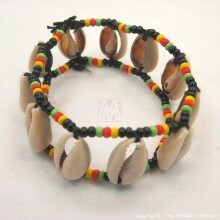 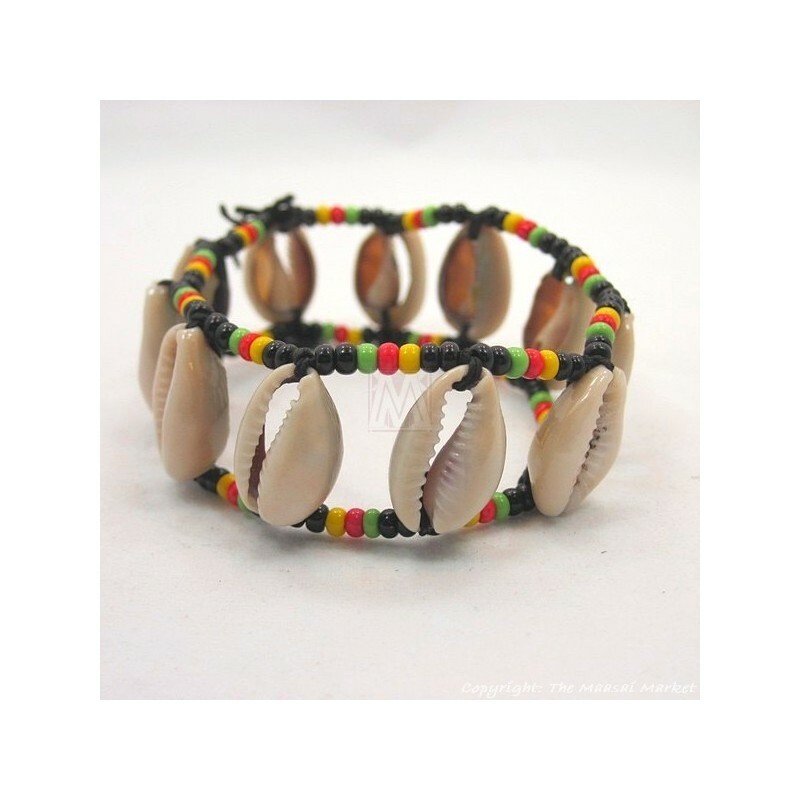 Whatever your interpretation of cowrie shells is, they are unique and fascinating and you will not be disappointed to add this bracelet to your wardrobe. 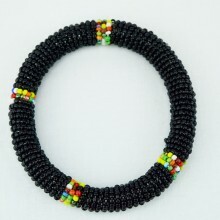 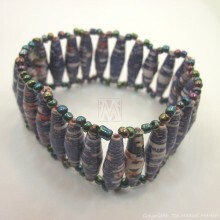 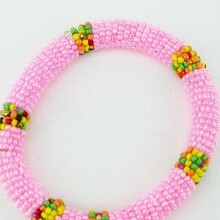 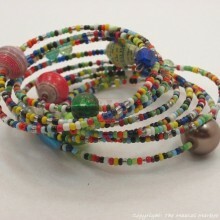 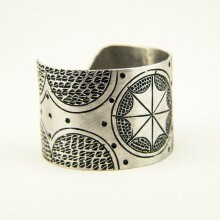 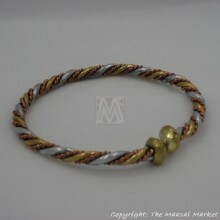 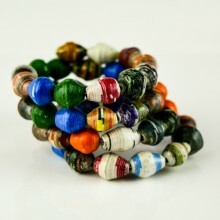 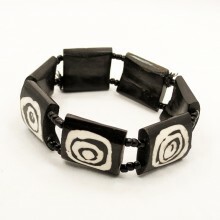 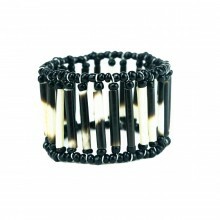 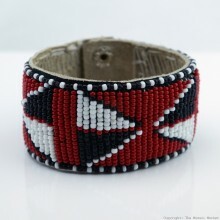 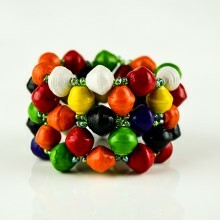 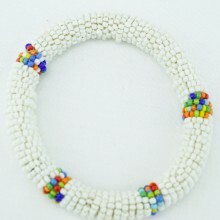 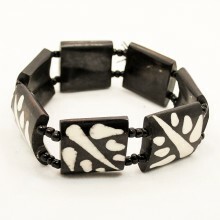 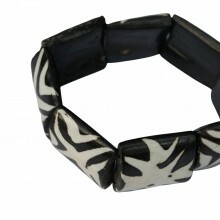 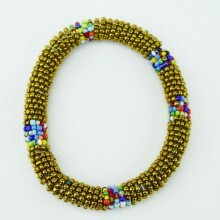 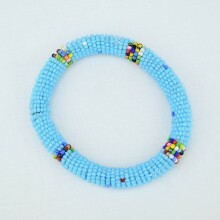 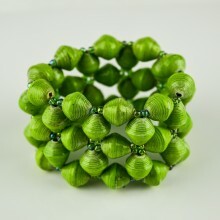 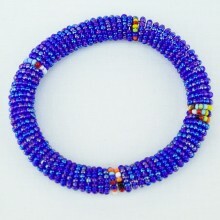 We have a few of these bracelets, since they are handmade, the one you will get might look slightly different. 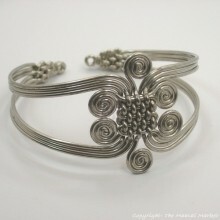 Measurements: This bracelet is very strechy and will fit all wrists. Cowries shells measure approximately 2cm tall.